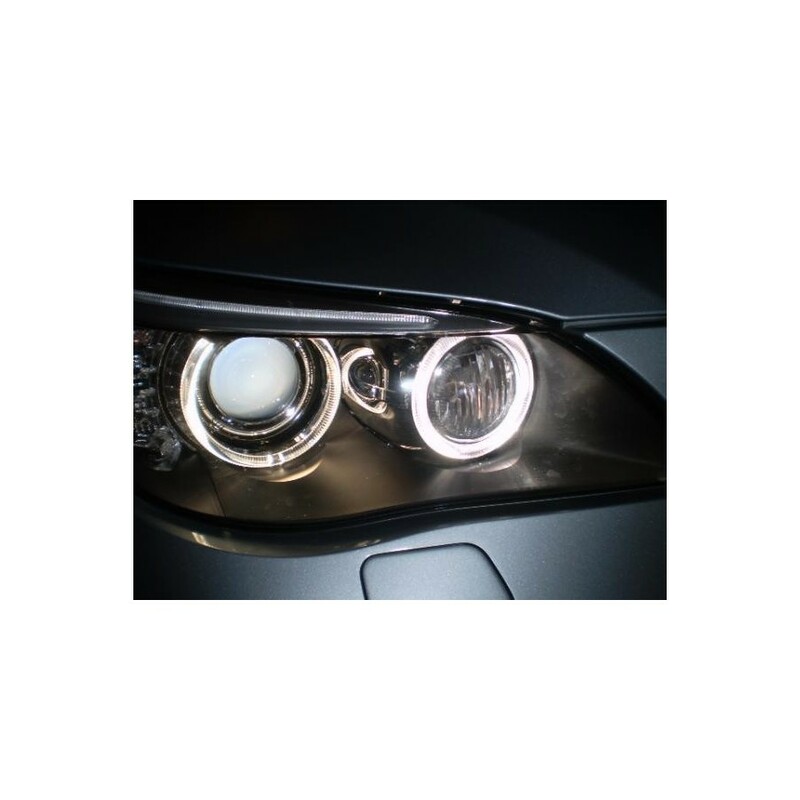 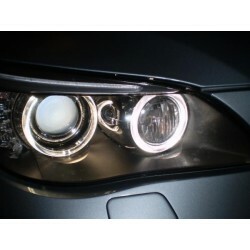 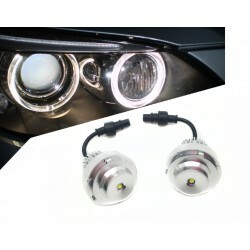 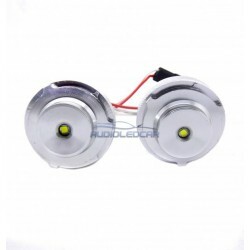 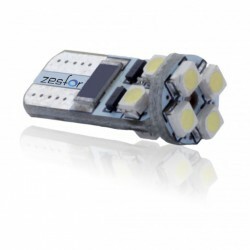 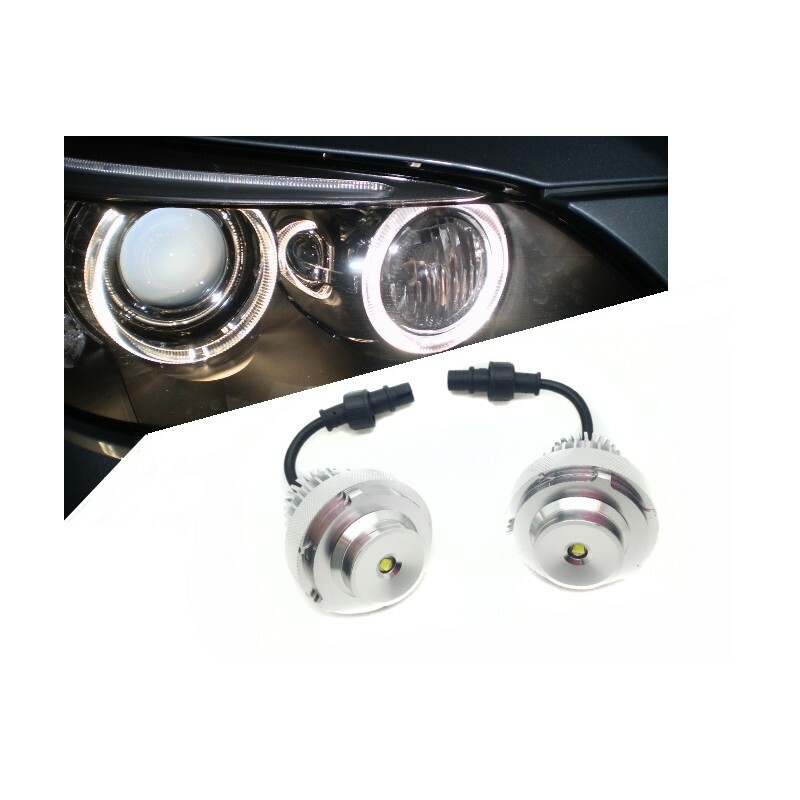 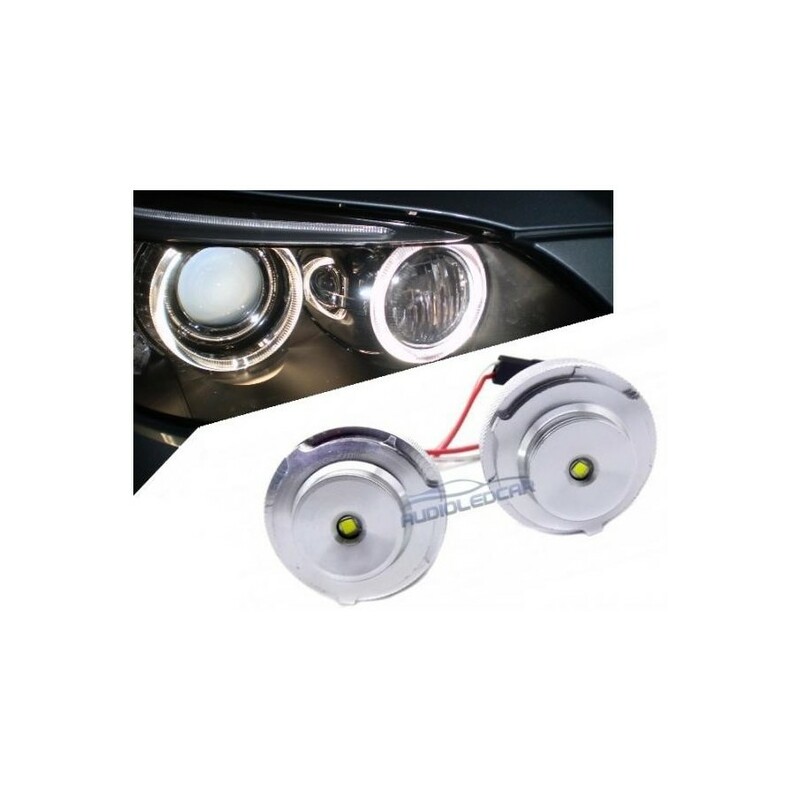 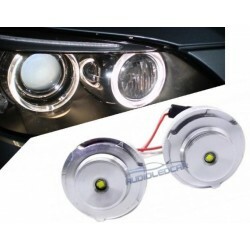 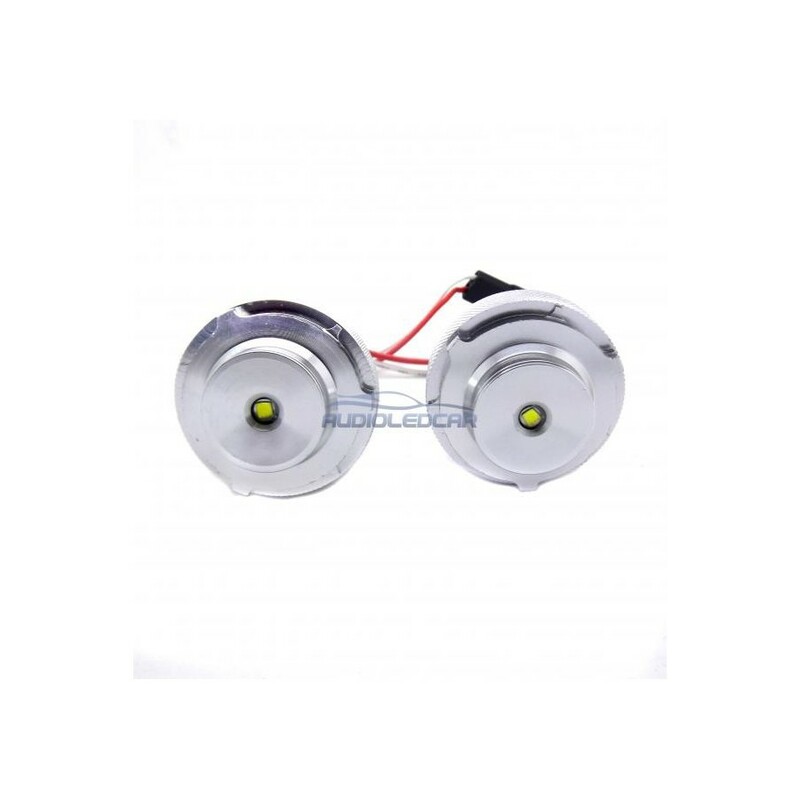 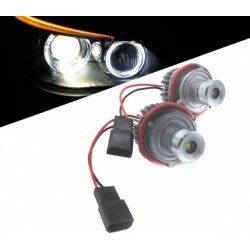 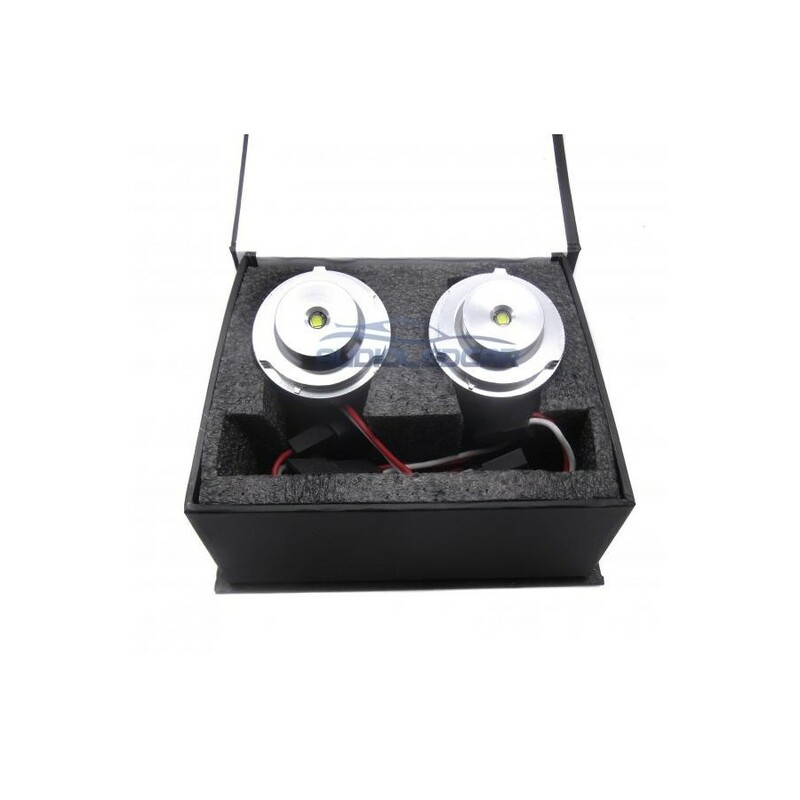 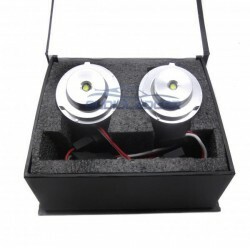 LED bulbs for the sides of Angel BMW E60 LCI (2008-2010). 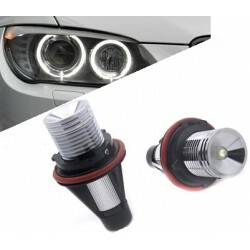 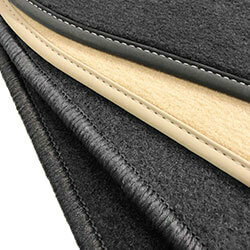 Specific model for BMW E60 Restyling LCI 2008-2011 that do Not carry xenon series. 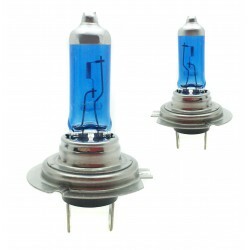 Shorter than the model Type 1 and Type 2 so it fits perfectly in the lighthouse without touching with any item.